If you’re a parent, you’re probably picky about your kids’ doctors, schools and teachers. Shouldn’t you be just as particular about your child’s youth sports team? What are the team’s and coach’s goals? Make sure that you and the coach have similar goals. Find out the team’s mission, culture and the quality of parents and coaches. What is the parent/coach dynamic? Consider this: Your child will spend hours each week in this environment. If you think that a few hours a week is not going to make an impact, you are wrong. Your kids will be affected by the people they spend time with. How experienced are the coaches? They don’t all have to be veterans, but they should have some experience in playing or coaching, or both. Get to know the coaches and find out what their vision is for the team. Be sure all coaches have been background checked. What are their goals for the season? If their goals for coaching are the polar opposite of your goals for your child, a red flag should go up. If the coach is more interested in scores than skills, there’s a good chance that players will not be getting a well-rounded and growth-filled youth sports experience. Are the coaches properly trained? Every youth sports coach should be trained in CPR. In my opinion, they should also be educated about concussions. Ask if there’s always a physician or physical trainer at the games. Don’t settle for a team that skimps on safety. Don’t be afraid to ask how many kids will be on the team. Too many players are hard to manage and can be frustrating for each other when it comes to playing time. Too few players can be exhausting for the team. Both have the potential to take the fun out of the game. What is the player-to-coach ratio? How many players and coaches are on the field, ice or court for practice? The more coaches, the more individual attention your young athlete gets. One coach will have a hard time doing a thorough job of helping every child. 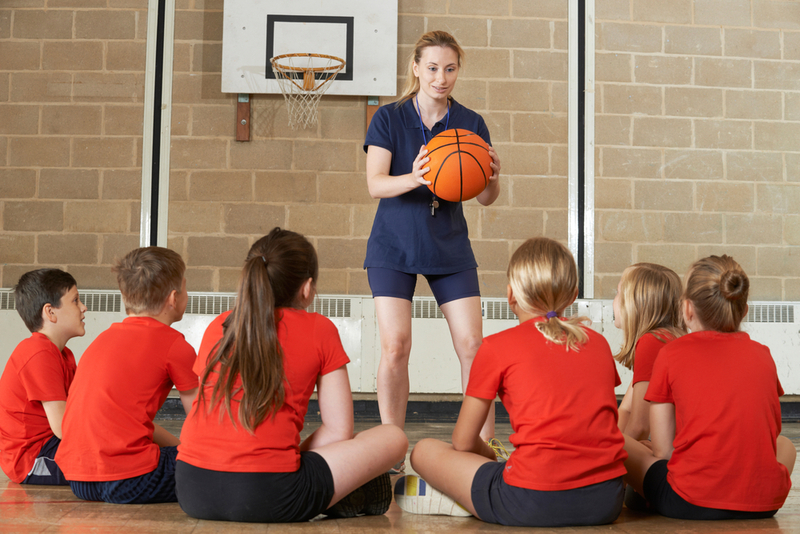 What does the coach feel about multiple sports? I’m not talking about multiple sports at the same time, but in different seasons. I’ve seen many coaches become possessive about “their” players playing other sports instead of going to offseason open gyms. That mentality is merely looking out for “my” team, not for what’s best for the athletes. Obviously, things like costs and travel demands are important to know too. But once you’ve addressed those concerns, the most important questions should center around your child safety, character development and skill growth.